Our mission is to save the bees whenever possible specializing in live removal and hive relocation. 24/7 Answering Service With Quick Call Back. Afforable Live Honey Bee Removal. Bee Removal - Why Save the Bees? Bee removal can be tricky, it is important when hiring a bee removal company and specialists to remove bees they are equipped to perform a safe bee removal and save the bees. Saving bees requires a beekeeper to take extra precautions and time to remove bees, special equipment to ensure the honey bees are not harmed, and that the honey bee colonies are removed during the right time of day. 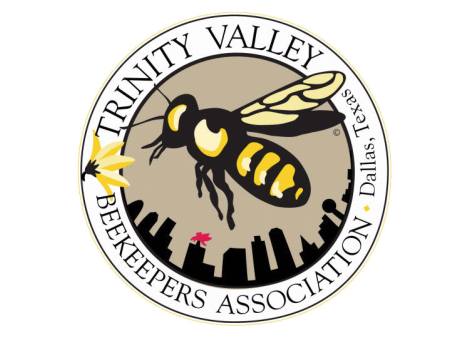 Our family owned company specializes in live bee removal and bee control for the Dallas Texas and Fort Worth Texas including Dallas county, Tarrant county and surrounding areas. 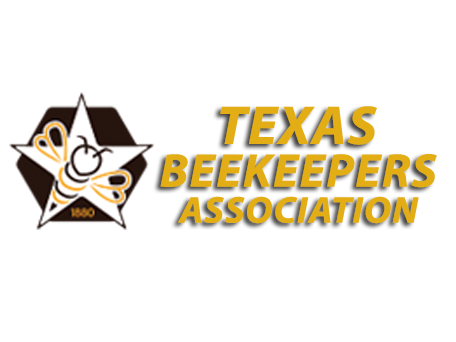 We partner with local beekeepers for Austin, Houston, and San Antonio Texas for bee control and bee removal services. 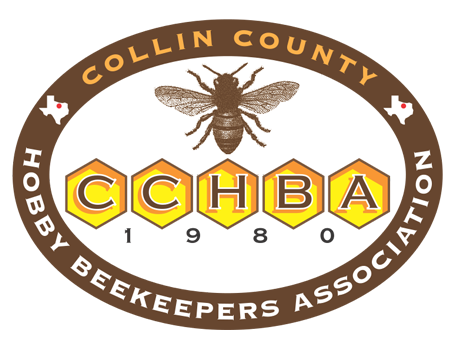 We are supported by local beekeeping clubs because we remove the honey bees, bee colonies, and honey combs, removing the bees safely and relocating the bees to one of our three apiaries located around Dallas county and Tarrant county. 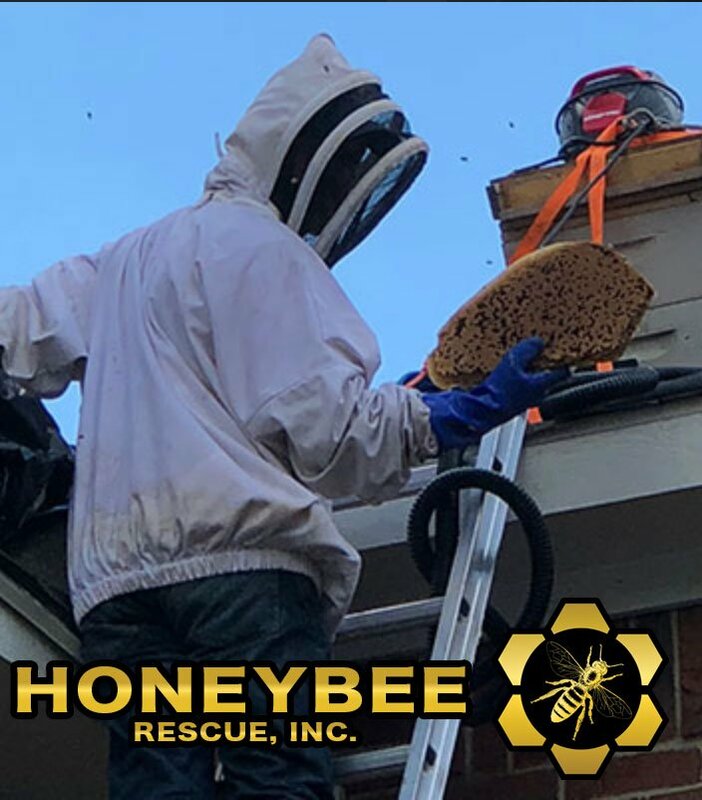 Our removal process leverages cutting edge technology to safely remove honeybees such as thermal IR cameras and specialized bee safe vacuums made to preserve the honeybees. We have been beekeepers and performing hive removal and bee nest removal for over 10 years and know a lot about the process. Prior to working for our bee removal company each technician has to work in our bee yard /apiary with our bee keeper to learn proper bee handling and bee hive inspection. They undergo rigorous training on the correct methods to rescue bees with minimal losses. The best part of live bee removal is that the bees are saved they are relocated to one of our three apiaries where they can continue to pollinate and produce honey far from the city and residential areas. If you need urgent bee removal, swarm removal, or want to speak with one of our bee keepers to discuss hive removal please call us as we are often available after hours. Bee removal and live bee removal is not only our job but it is our passion to save bees and educate people on proper safe bee removal techniques. Our bees are 100% rescued from the DFW metroplex. We salvage bees from would be extermiators through live bee removal and specialize in beekeeping and bee removal in Dallas and surround areas. What to do if you have bees. Looking For a Bee Removal Company? So why do Bees always get in my house?